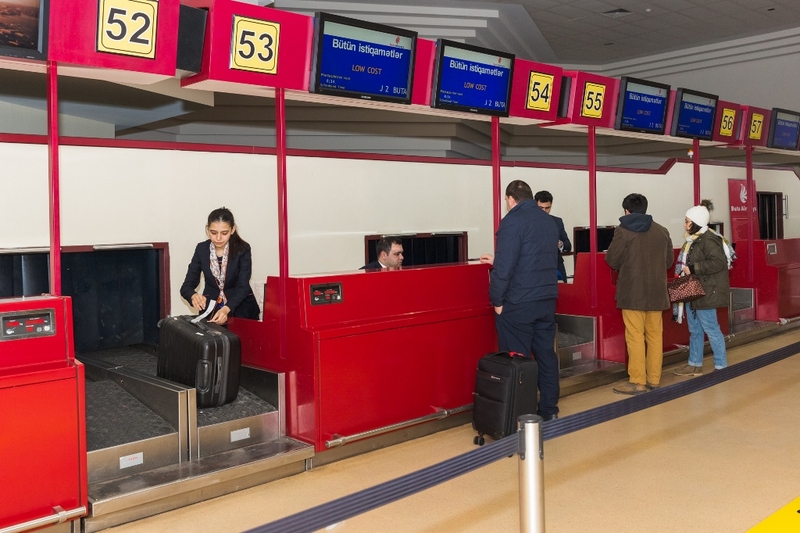 January 29 2019, Baku – Starting from February 1, 2019, the rules for check-in and seating of passengers will be changed on all flights of Buta Airways. Henceforth, within automatic check-in for a flight, all passengers who have purchased air ticket in the same booking will be seated free of charge next to each other by the system. Also starting from February 1, check-in at the airports of departure will cost 8 euros. This will reduce the queue at the check-in counters and minimize delays in the airline's schedule. Online check-in on the website, as before, remains a free service. It opens 24 hours before departure and closes 2 hours before departure. Online check-in feature is also available in the new Buta Airways mobile app, available for iOS and Android smartphones. Passengers with baggage who previously checked in online can use the free Baggage Drop counters at the airport. The boarding pass printing service for passengers, who checked in online, also remains free of charge.